The only real issue of living in a city bursting with art is that it can be quiet tiring and overwhelming for culture geeks like us (don’t underestimate the struggle). Last week I decided to only go see a couple of exhibitions instead of browsing through what was on in the city. I think that it’s important to take the time to appreciate ( or to dislike of course) art. On Monday I stopped by the Tate Britain to go see Pablo Bronstein’s live performance “Historical Dances in An Antic Setting” : “This, his most ambitious project to date, takes inspiration from the neo-classical surroundings of the Duveen galleries and the artist’s interest in the Baroque period to create a continuous live performance. Dancers will move through the galleries interacting with architectural elements, creating a spectacle not to be missed. “Full text here. I spent an hour watching the dancers (and the audience) moving through the three spaces of the gallery located in the heart of the museum. I didn’t rush, and truly enjoyed how this site-specific art piece was bringing so much life into the museum. You can go experience it yourself until October 9th. On that note, I wanted to share with you few exhibitions that you have to visit in our dear London. As usual don’t forget to join me on Instagram (@the_bubblist) and on Snapchat (@thebubblistarty) to have a look at my Artventures and stay update on what’s on. Gagosian is presenting a series of drawings and sculptures by the late Californian artist Walter De Maria for his first solo exhibition in the UK. 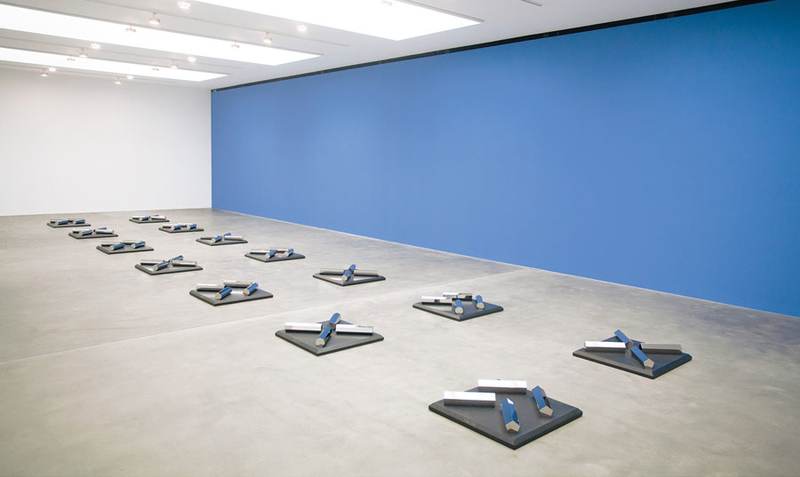 Mostly known for his Land Art, his practice was also strongly influenced by conceptual and minimal art. Surely one of the greatest artist of our time, so don’t miss it. I’m very much looking forward for this exhibition by Hungarian artist Dóra Maurer as I never saw her work in the flesh. She is well-known for incorporating mathematical and geometrical systems into her art : “Maurer’s rigorous, conceptual work spans 50 years and incorporates painting, drawing, printmaking, photography and filmmaking. Also active as a curator and teacher, she is one of the most experimental artists to emerge from Eastern Europe during the past half a century.” Full text here. 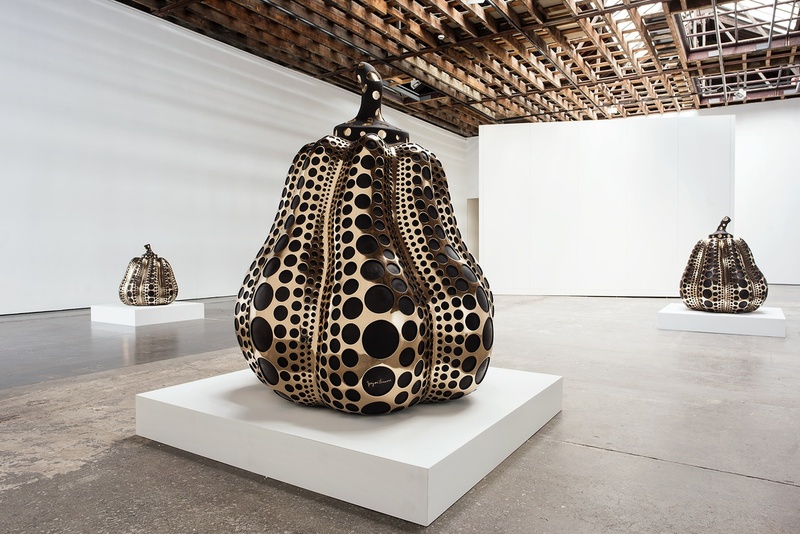 Victoria Miro Gallery dedicated its three London locations to Japanese artist Yayoi Kusama for a major new exhibition. 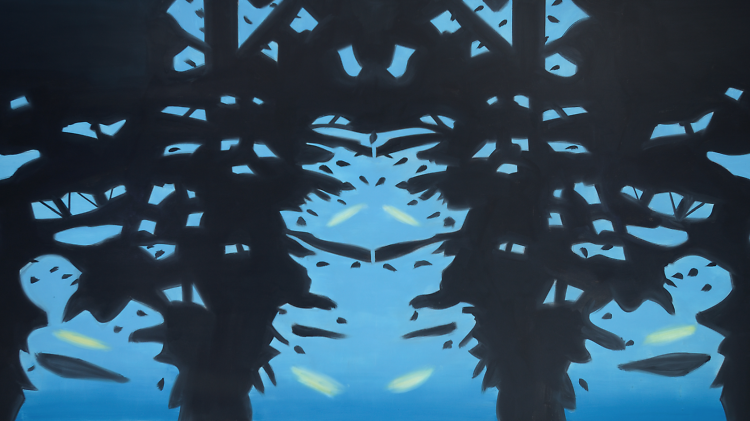 Featuring her iconic pumpkins sculptures and immersive mirror rooms, the exhibition is also presenting recent paintings : “These new works reflect her lifelong preoccupation with the infinite and sublime, as well as the twin themes of cosmic infinity and personal obsession, as found in pattern and repetition.“Full text here. Avant-garde, feminist, Pop are some of the many words that can describe the prolific work of this important artist. At 87 years old, she will surely still rock London. When : Until July 30// Address : 16 Wharf Road, N1 7RW London (also in Mayfair). Katz is one of my favourite painter, and simply is a legend for many of us. At almost 90 years old he still got it, and I’m thrilled that the Serpentine Gallery is going to present some of his new works among important paintings that marked his career. As an exciting news is never coming alone, don’t forget that on June 10th, the Serpentine Gallery is going to inaugurate its Summer Pavilion which will be joined this year by four summer houses. It’s definitely one of London summer highlight, and a great experience for architecture and design lovers. I’ve heard about American artist Keith Sonnier minimal sculptures, but never ad the chance to see one. 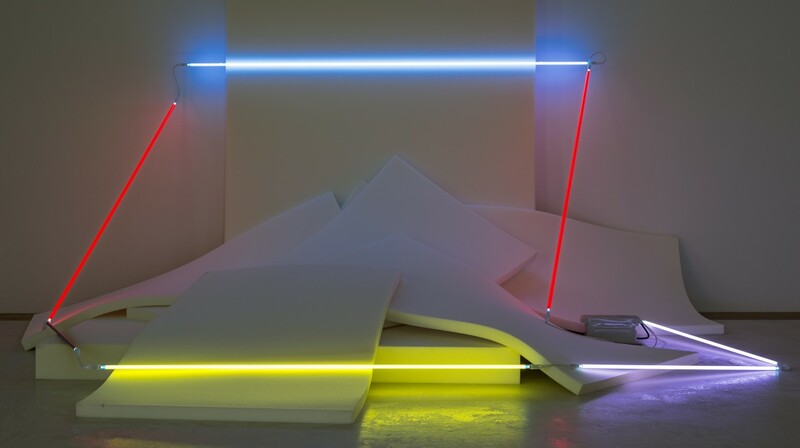 I was happy to see that the Whitechapel Gallery is presenting four major neon sculptures (made between 1968 and 1970) this summer: “Making three-dimensional drawings with neon, American artist Keith Sonnier (b.1941) bathes spaces and bodies in the radiance of coloured light. 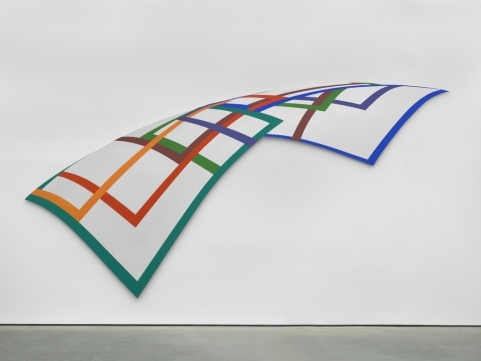 Coming of age with a group of artists that included Lynda Benglis, Mary Heilmann, Bruce Nauman and Richard Serra, he uses a post-minimalist language that is physically immediate yet associative.”Full text here. While you are there don’t miss Mary Heilmann‘s exhibition which will open on June 8th. Both exhibitions are free of charge, so no excuses. Cover picture : All the Eternal Love I Have for the Pumpkins, 2016. Wood, mirror, plastic, acrylic, LED. Courtesy of Victoria Miro Gallery. I was at Yayoi Kusama exhibition few days ago and it is DOPE!The mirror room is quiet an experience. Can’t wait for Serpentine Summer Pavilion! It’s always a pleasure to receive a new mail with your latest post. What about a newsletter? I’m a big fan of the blog, and love the effort you put in your social media. Keep it up. Would love to meet up sometimes. Hi Alana, thanks for your sweet message. It’s been a long time I’m thinking about a newsletter. This summer the blog is going to change platform (thanks to my geeky boyfriend) which is going to be a bit of work but I will definitely work on building a newsletter starting september. And yes, I get a lot of meeting up request so maybe I will organise something. Let’s be in touch! Hi Micha! I always love having guests on the blog so let’s connect for sure! Do you know if Pablo Bronstein’s piece is performed every day? Hi Mary, yes it is. Pretty impressive right? Super tes guides d’expos. Je le partage sur ma page d’exapt Frenchy à Londres. Au plaisir de te rencontrer autour d’une bonne pint. Merci Maxime. Je pense suivre ta page sur Facebook, il faudrait que je vienne à un event même si je suis belge haha. Dear Lauren, you can send it at eva.kirilof@gmail.com. Have a lovely week. I have a question, what’s your job? Are you doing your blog full time? Thanks, I love art and i’m considering starting a website a bit like yours.